Let’s get ready to rummblleeee! The finals of ESL One Manila seems to be a classic David-vs-Goliath matchup, except in this case, this ‘David’ has slain multiple ‘Goliaths’ on its path to the top. 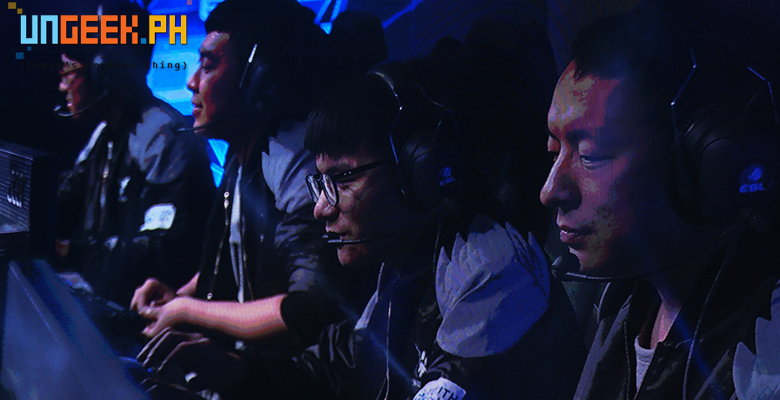 Wings Gaming is a relatively unknown team outside China, but has quietly been making waves since last year when they took 4th place of the World Cyber Arena 2015, losing to Team Liquid, the same team they’re facing at this tournament. They’re the definition of perseverance. Climbing to the top of the ESL One Manila Chinese qualifiers, they convincingly beat numerous famous Chinese teams like LGD Gaming, Vici Gaming, and Vici Gaming Reborn. 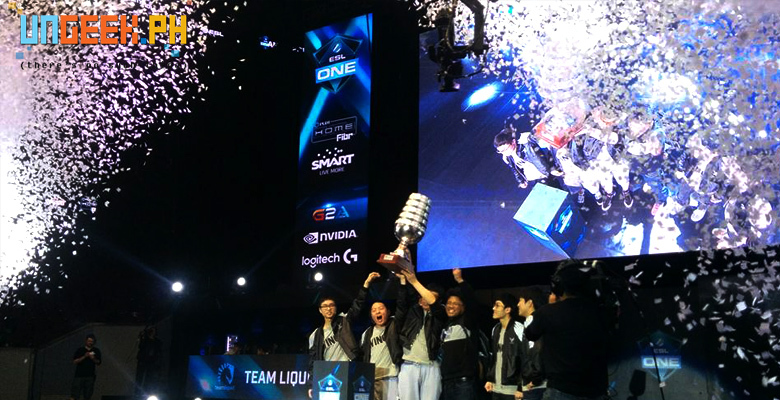 At ESL One Manila, they beat other famous teams as well like compLexity and Fnatic all in a 2-1 victory. After the fallout of the Shanghai Majors on the Chinese teams, it seems Wings buckled down and got to work. The result is what we see now – a powerhouse of a team that’s fast turning heads and gaining fans. 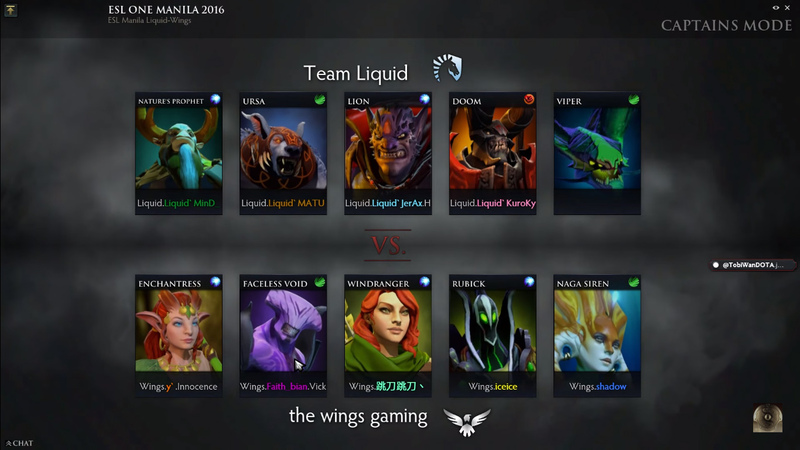 Team Liquid. The European Powerhouse! On the other side is Team Liquid. 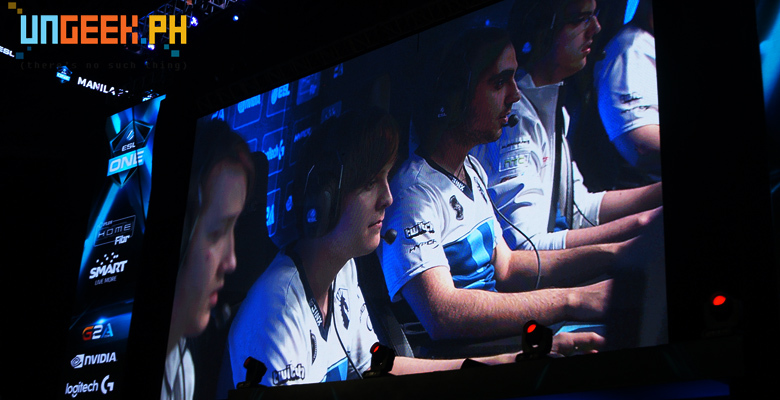 Team Liquid came about after former Secret member KuroKy formed 5Jungz, with himself as captain. Since then, they’ve been a force to be reckoned with. 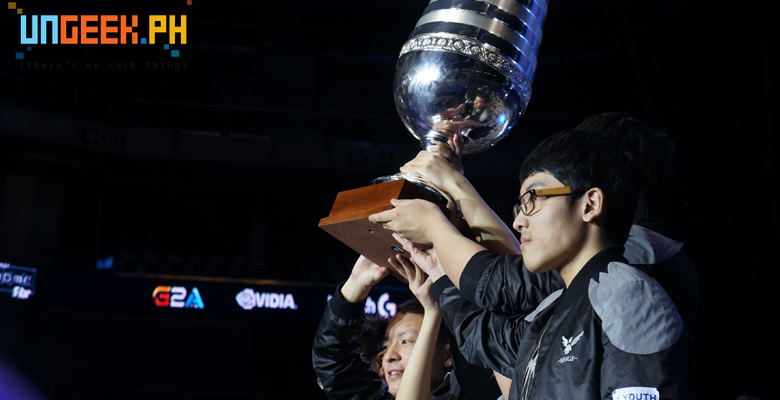 Their biggest achievement so far as Team Liquid is a 2nd place finish at the Shanghai Majors, losing only to Team Secret. 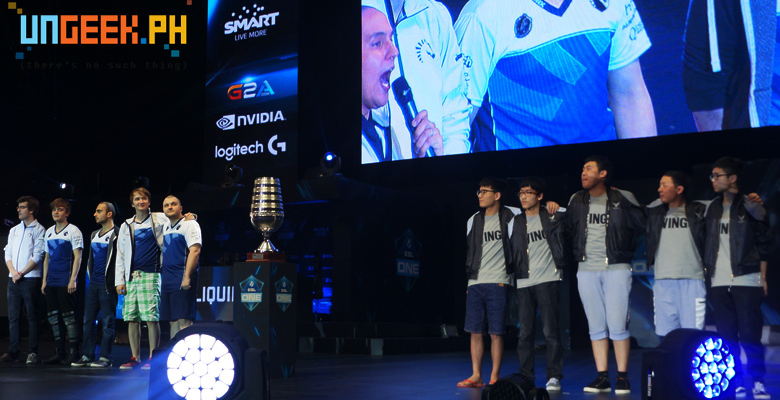 At ESL One Manila, Team Liquid played impeccably, winning all their matches in a decisive 2-0 outcome. Their strength not just lies in the technical skills of individual members, but also in their unorthodox hero selections including an Anti-mage and Viper pick. Team Liquid came to ESL One Manila as a direct invite (along with Team Secret and EHOME) while Wings had to fight their way up to the top. 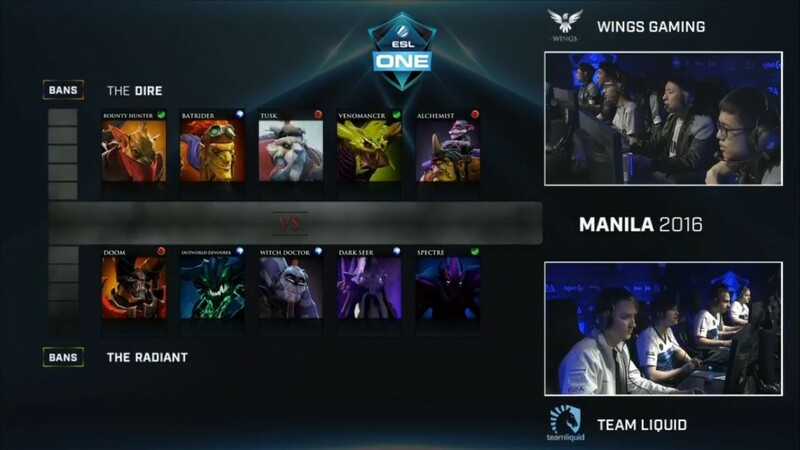 The games kicked-off to an electrifying start with Wings taking the early lead with kills from Batrider as well as opening given to them with their Keeper of the Light. While Liquid did their best to close the deficit, Wings simply kept keeping the difference in Gold and Experience to their favor. The Wings momentum never stopped in Game 1 and the game pretty much just kept going towards Wings’ favor. 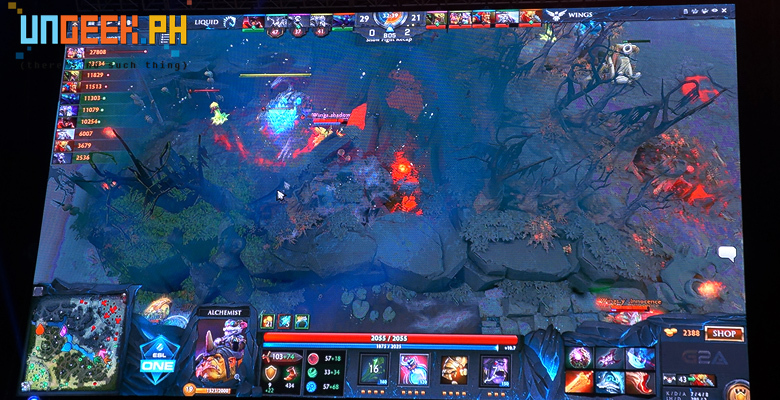 The match was secured as their Phantom Lancer, Queen of Pain, and Bounty Hunter grew in strength. Wings takes Match 1, ending things near the 40-minute mark with a final team kill score of 30-18. Reacting to Wing’s win during the first match, Liquid adjusted appropriately with JerAx drawing cheers when he was able to choose Earth Spirit (fun fact: JerAx is one of the world’s best Earth Spirit user). However, Liquid’s Phantom Lacer, Enigma, Tide Hunter, Lone Druid wasn’t able to push bLink’s Invoker and Iceice’s Earth Shaker combo. 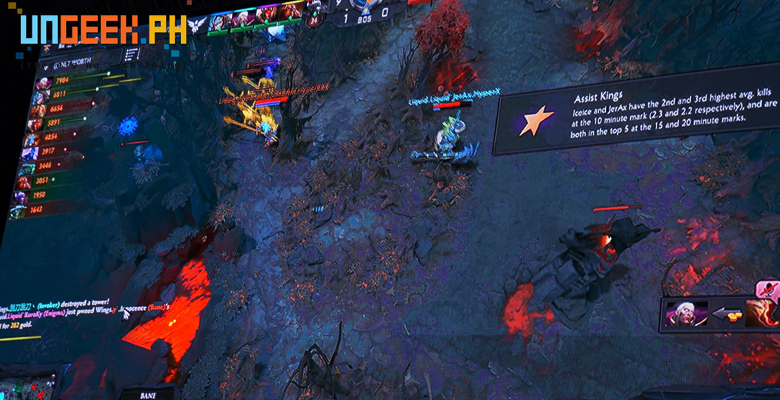 They were putting down Phantom Lancer as much as possible while Shadow’s Slark just dominated during mid to late game with quick uses of Shadow Dance, Pounce and BKB to his advantage. Wing’s kept on chipping at Liquid’s towers and defenses that at around 20-minute mark, both their inner towers (top and mid) have been destroyed. In the end, Wings with their decisive maneuvering nabbed the second consecutive win against Team Liquid despite Liquid’s impressive recovery. The decisive match is an intense frenzy of back-and forth kills with Wings doing a 3-to-1 kill before the 2-minute mark. 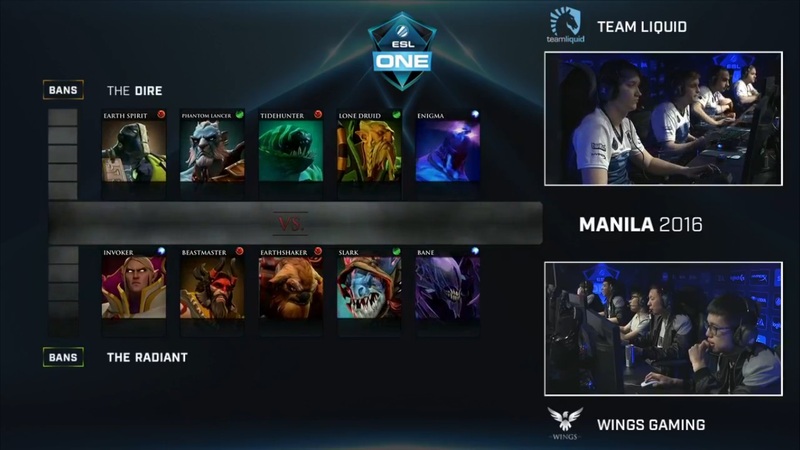 However, Liquid started picking up the pace with continuous ward placements enabling them to pick-off Innocence’s Bounty Hunter. They were able to take hold of tier-1 tower’s as well but just as things were looking up for Team Liquid, a failed clash involving Liquid’s Doom, Outworld Devourer and JerAx’s Witch Doctor where he also loses the Gem of True Sight was the turning point of the game. Look at those items!!! And at 22-minute mark! An over-farmed Alchemist (where he would literally just give presents to his teammates) assured Wings the 3-0 sweep against the team that beat them last World Cyber Arena, Team Liquid. 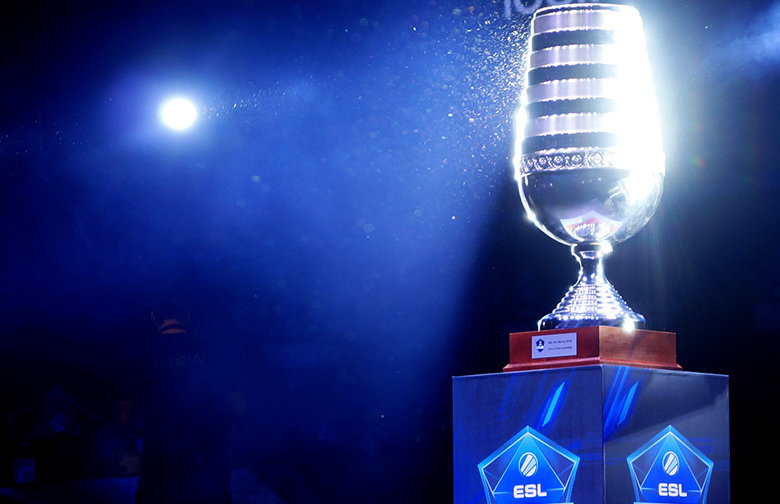 And making this underdog of a team the winner of ESL One Manila! 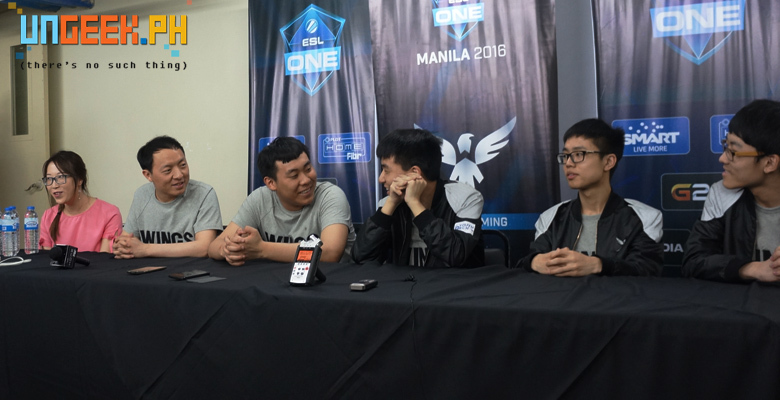 In a press conference after the spectacular win against Liquid, Wings Gaming attributed their success to being able to adapt to situations more fluidly than they did days before. It was through better communication and learning who their opponents are the drafts that they pick that ultimately led them to win in the first Major Dota 2 ESL Tournament produced in South East Asia. 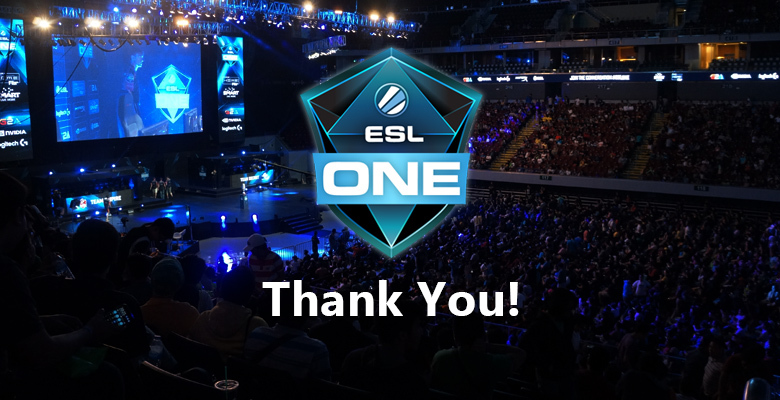 In the end, ESL One brought the best of eSports to Manila with superb production, excellent talent display and a fresh approach to video gaming. In behalf of Dota 2 fans, we would just like to thank ESL, TV5, Twitch and other partnered sponsor for an intense 2-day gaming extravaganza! Grabe! We can’t wait for more events like these in the future! Maraming Salamat po! Previous articleCaptain America: Civil War: Team Cap and Team Iron Man take shots at each other on world tours! Next articleTake a look at Some of the Promos for International Tabletop Day 2016!